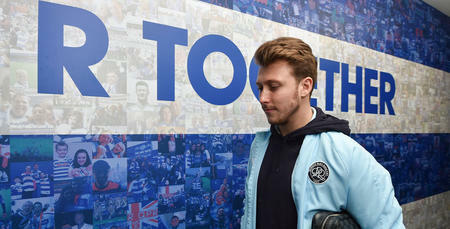 MIDFIELDER Luke Freeman spent his youth career with Charlton Athletic and Gillingham, where - at the age of 15 - he became the youngest-ever player to feature in the FA Cup. In 2008, he made the move to Premier League side Arsenal. During his early days with the Gunners, Freeman gained Football League experience with Yeovil Town and Stevenage. He would later sign for Stevenage, leaving the Emirates without making a First Team appearance. His impressive displays for Boro earned him a move to Ashton Gate - the home of Bristol City. In his first season, with Freeman highly-influential, City did the double by winning League One and the Football League Trophy. He was credited with over 20 assists and was named in the 2014/15 PFA Team of the Season. 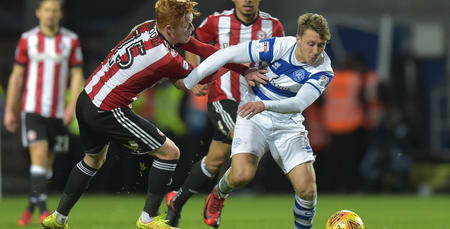 A regular for the Robins, the 24-year-old left Ashton Gate for Loftus Road having made 121 appearances in all competitions, scoring 10 goals. 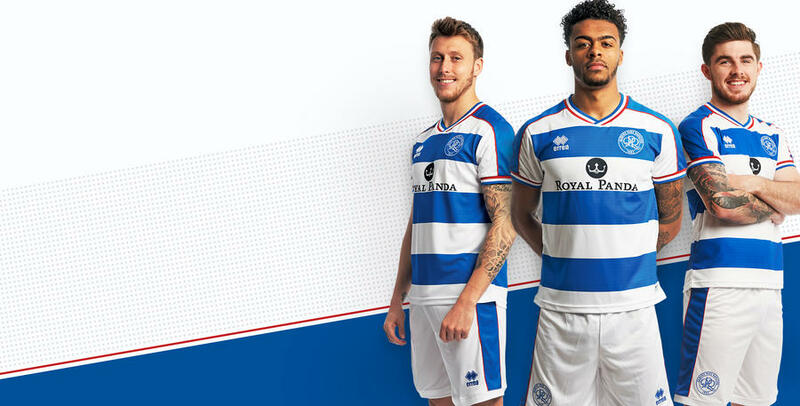 He joined QPR towards the end of January 2017 and the central midfielder, who can also operate on the left was very impressive in his first six months at QPR in January 2017. His great form continued practically throughout the whole of 2017/18 season, and he instantly became a crowd favourite for his ability on the ball. 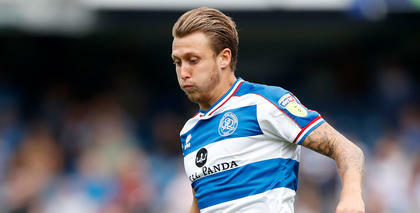 The R's number seven finished near the top of the charts in the Championship for the most assists, providing 12 goals for his team-mates.